It is a difficult journey to get to L’Anse aux Meadows. It is a 3-4 hour drive from the nearest city of note in Newfoundland and it is at the most extreme northern tip of the island. Once you get there, the only evidence of the original settlers are some small mounds in the shape of a house. The current buildings are reconstructions based on what they think the buildings would have looked like. That being said, the historical significance of this place can’t be understated. This is where humanity first met up after going in different directions after leaving Africa. It was the first time Europeans set foot in North America and was the precursor to the eventual colonization of the continent by Europe. The L’Anse aux Meadows is an archaeological site in the province of Newfoundland and Labrador. It is located at the northern tip of Newfoundland island. The site was discovered in 1960 and was identified as an ancient Norse or Viking settlement. The archaeologists who studied the now-famous site determined that the settlement was at least around in the year 1000. In fact, it is internationally recognized as one of the best examples of pre-Columbian trans-oceanic contact. At the same time, it provides clues into the Norse exploration of the Americas. 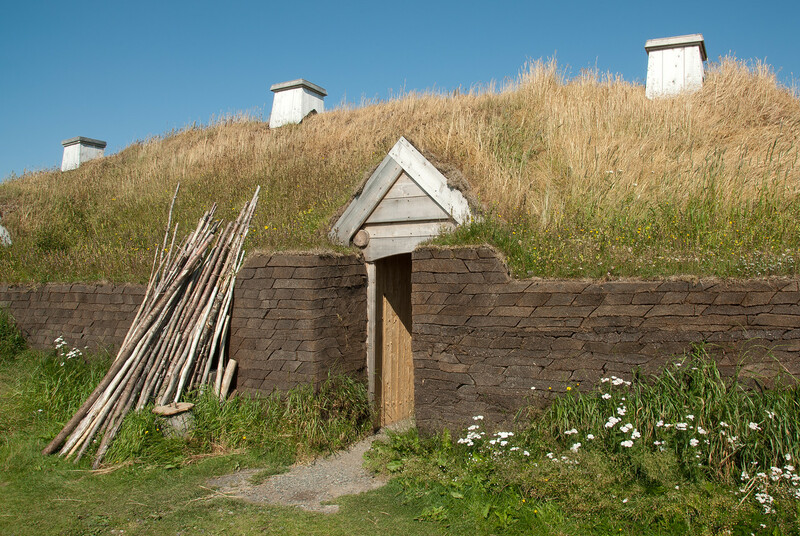 In 1978, L’Anse aux Meadows was added to the list of UNESCO World Heritage Sites in Canada. It is also recognized as a National Historic Site in Canada in 1968. 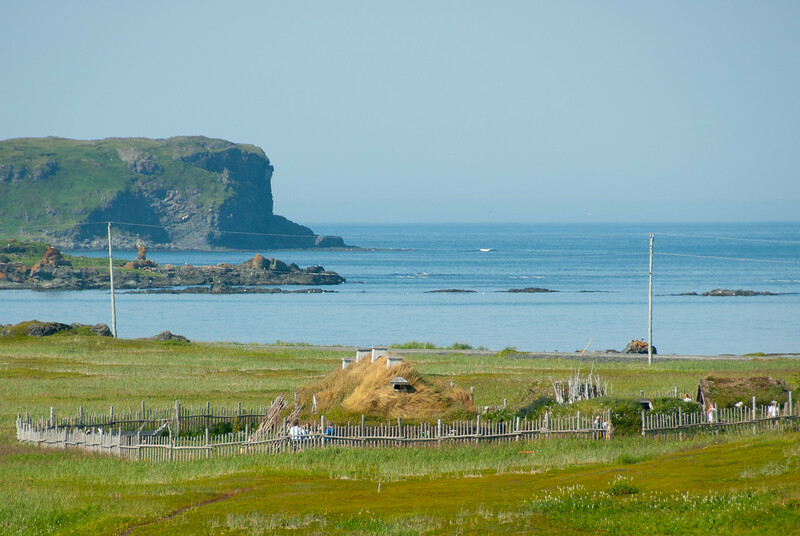 L’Anse aux Meadows is the site of the remains of an ancient Norse village in Newfoundland. The site was discovered by husband-and-wife tandem of explorer Helge Ingstad and archaeologist Anne Stine Ingstad in the year 1960. Immediately after the discovery, the excavations were done at the site. An international team of archaeologists along with Parks Canada joined together in these excavations that were conducted in the 1970s. After the excavations on the site, it was reburied in order to protect any remains and cultural resources at the site. According to the archaeologists who have worked on the site, the settlement has been around 1,000 years ago. 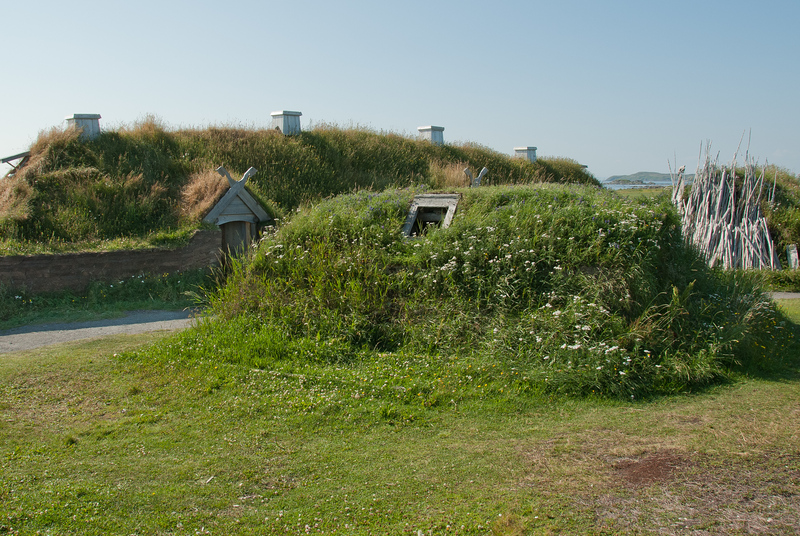 The Norse settlement in L’Anse aux Meadows is now an open, grassy land. But 1,000 years ago, this exact same site was filled with a forest. The accessibility to the forest enabled for the early settlers to build houses and boats. It also made iron extraction possible, of which remains at the ancient site that the early settlers clued the archaeologists on. There are a total of 8 buildings (or what’s left of them) that were discovered at this ancient settlement. These buildings were made out of sod on a wooden frame. The archaeologists, based on other evidence located at the site, were able to conclude that these buildings served as workshops or dwellings. In addition to the buildings, more artifacts and cultural resources were found at the site that revealed the ancient settlers lived as ironsmiths and boat making. Some of the everyday items that were found on the site included stone oil lamp, bone knitting need, parts of a spindle, iron slag, forge, whetstone, and more. On top of these everyday items, there was also food remains at the site. The best time to visit is from June to October. It usually opens to the public in June 1. To explore and get around with ease, you can rent a car at the Deer Lake Regional Airport in Newfoundland, Canada. 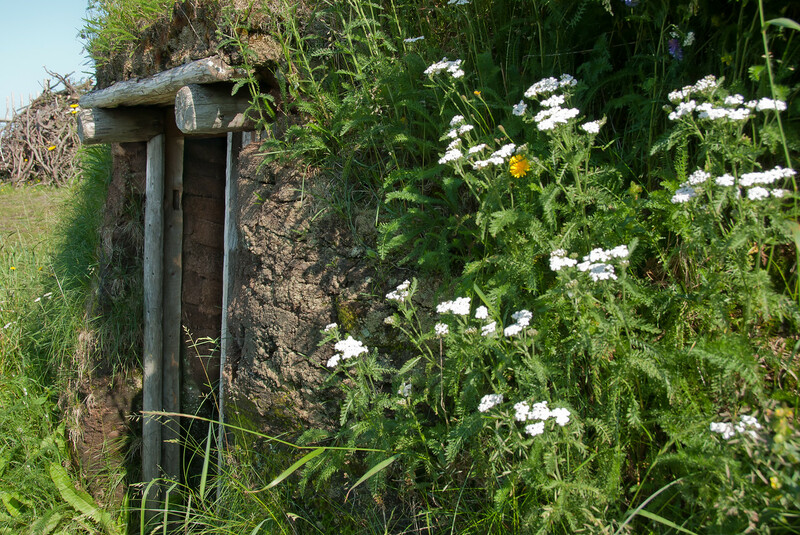 There are several accommodations near the ancient settlement. This will enable you to conveniently visit the site or its neighboring attractions with ease. The Vikings were not the first to settle in the L’Anse aux Meadows. Prior to the Vikings, the land was inhabited by different aboriginal groups from 6,000 years ago. I love the comment about it’s importance. I couldn’t agree more- that alone is reason enough to take the long drive. Looks like the Shire! Those must have been some cold winters living that way. No kidding! That’s a blast of wind straight off the Arctic. Very far north too. I’ve been there, you would be amazed how cozy the houses are, with a fire burning and insulated with the thick sod like that. Beats a drafty log cabin by far! Made more impressive when you see just how small the Viking long boats were! !